2018 has already been a pretty wild ride for HMD Global, leading the resurgence of the once popular Nokia brand, but the Finnish giant is ending the year with a much-awaited launch. Yes, the global variant of the Nokia X7, the Nokia 8.1, has finally gone official at the Dubai launch event today. 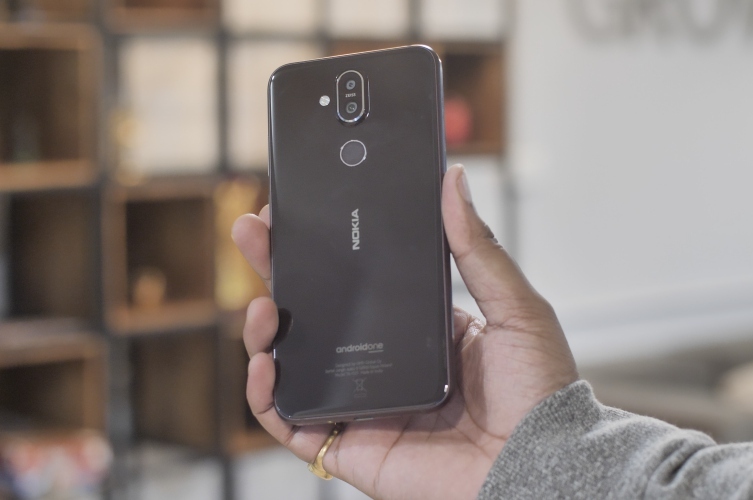 The base 4GB+64GB variant of the Nokia 8.1 has been priced at 399 euros or roughly Rs 31,900, though that’s unlikely to be the actual price of the phone once it is launched in India. The other two variants are a 6GB+64GB version and a 6GB+128GB version. In line with all recently launched Nokia phones, the Nokia 8.1 adopts a glass sandwich design with a notched display. The device features a 6.18-inch Full-HD+ IPS LCD screen (2246 x 1080 pixels, which is backed by the company’s PureDisplay technology that enables you to stream HDR 10 content. It offers you an 18.7:9 aspect ratio and 403 ppi density. The Nokia 8.1 is powered by the Snapdragon 710 chipset, just like the Oppo R17 Pro, which was launched in India yesterday. It packs inside a modest 3,500mAh battery and runs Android 9 Pie out-of-the-box, under the Android One program. 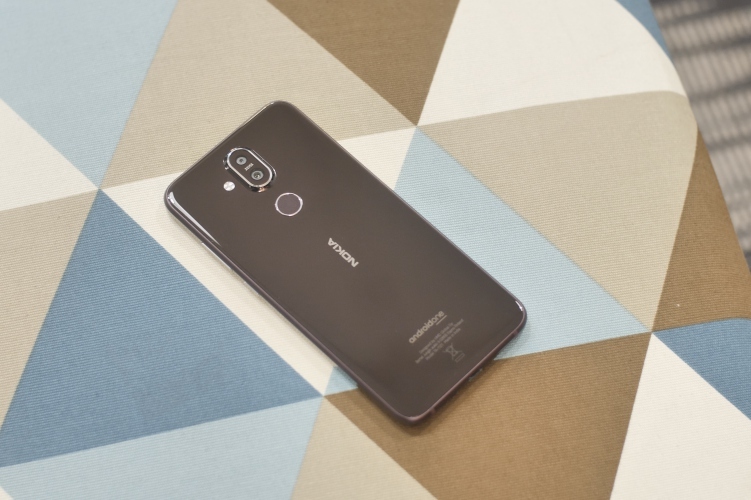 Turing our attention to the cameras, the Nokia 8.1 features two Zeiss-branded lenses on the rear – as is expected from a Nokia 7 Plus successor. The smartphone packs a 12MP + 13MP dual-camera setup on the rear, along with a 20MP (f/2.0) sensor on the front. It one-ups its predecessor with the addition of OIS and dual-pixel PDAF on board. 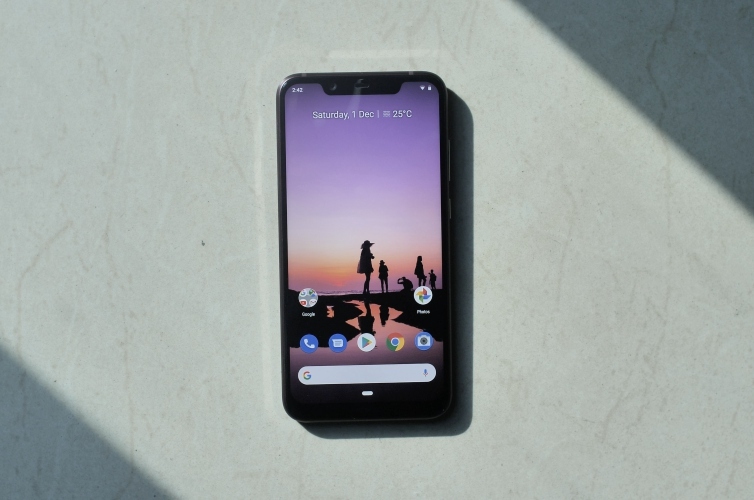 The Nokia 8.1 includes all of your usual set of connectivity options including Wi-Fi 802.11 a/b/g/n/ac, Bluetooth 5.0, AGPS, GLONASS, USB Type-C port and the 3.5mm headphone jack. There’s also a rear-mounted fingerprint sensor on board here. Following the lead of Oppo R17 Pro in India, Nokia 8.1 will be the second smartphone to launch with the Snapdragon 710 chipset in the country. It seems like a fitting upgrade to the Nokia 7 Plus from earlier this year, except for maybe the huge notch but you’ll have to wait for our complete in-depth review to know better. So, what are your thoughts on Nokia 8.1? Are you excited for its India launch next week? Let us know in the comments down below.